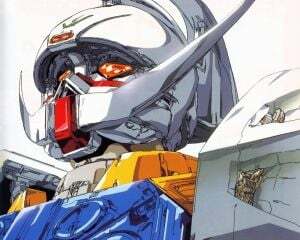 Community Blog by Mike Sounders // Paid off the student debt last week, got my Super Robot Wars Tuesday, and as of today, finally getting a permanent full time position instead of contract. Current mood. Paid off the student debt last week, got my Super Robot Wars Tuesday, and as of today, finally getting a permanent full time position instead of contract. Current mood.